Evergreen Trees: Types and Varieties - Keil Tree Experts, Inc.
Evergreen trees are classified by their unique leaf pigmentation, the arrangement of leaves on their stems, and the ability to stay green year-round. An evergreen tree may lose leaves, but it loses them gradually and not all at once. Consequently, this gives the illusion that it remains green and lush. 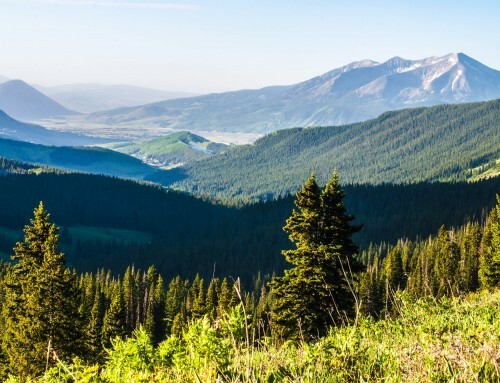 Interestingly enough, evergreen trees are found in a wide variety of temperatures and climates. Many tropical rainforest plants are considered evergreens, as well as many plants found in cooler climates. Conifers. Conifers are what people typically think of when they think of an evergreen tree. This group of evergreen has some cultural relevance. 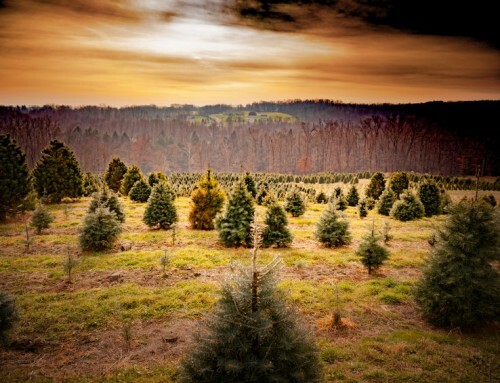 Most Christmas trees come from the conifer family. There are more than 600 species of conifer trees, ranging from the enormous Scots pine to the small dwarf fir. Instead of leaves, most conifers have needles or scales which can withstand fluctuating temperatures. At the same time the needles can handle hot, dry weather better than broader leaves since they have less surface area for water to evaporate from. Tropical hardwoods. Many trees in the tropics have adapted in a way that their leaves do not go dormant. Tropical evergreens are extremely tall, with broad and flat crowns. Some of these tropical hardwoods include mahogany, ironwood, and tamarind trees. 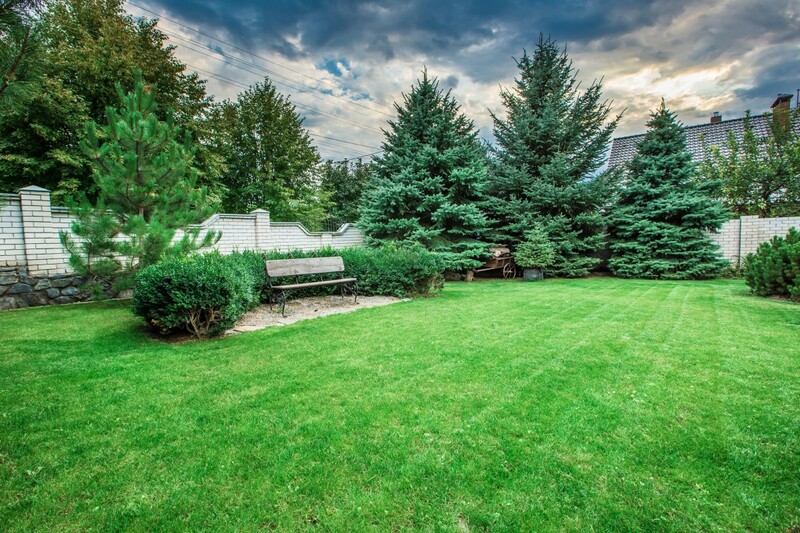 Regardless if you are using traditional conifers or tropical hardwoods, it’s essential to determine the purpose of the trees in your landscape. Conifers can tolerate drier soil types and may be used for screening and privacy purposes. Conifers and tropical hardwoods can also be used as decorative trees due to their size and unique foliage. The mid-Atlantic region, a region known for its inclement weather during cold winters, favors evergreens like the common juniper, Eastern white pine or the taller variety known as a “Stowe Pillar” pine. Homeowners also have the option of planting evergreens from seed or purchasing treelets and saplings. It’s best to purchase young trees for improved mortality. Keil Tree Experts has been Baltimore’s go-to tree care and tree removal experts for the past 35 years. Regardless if you have evergreen or deciduous trees, Keil Tree Experts specializes in pruning, disease and insect treatments, and removal. Contact us today and talk to a qualified professional.